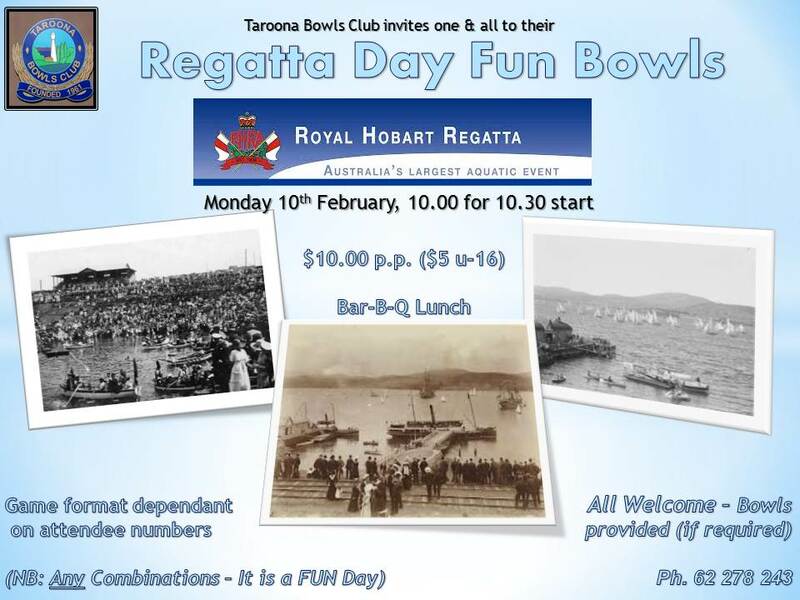 Looking for something fun to do on the show day holiday? What better way to enjoy a day off than a few ends of bowls with some good company and maybe a drink or two. See you there! 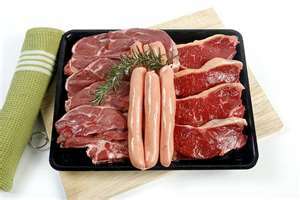 It’s been all week coming, so why don’t you celebrate it with a few drinks and a ticket in the meat tray tonight at Taroona Bowls? See you there! Disco fever – burn baby burn! Get out those flares and maxi skirts, we’re back to the 70’s! 24th August is Disco Night, bring your best moves! While we’ve had a brief respite from the chill, this weekend is looking at maximum temperatures of 10 deg… what a perfect time to celebrate an Aussie Christmas! 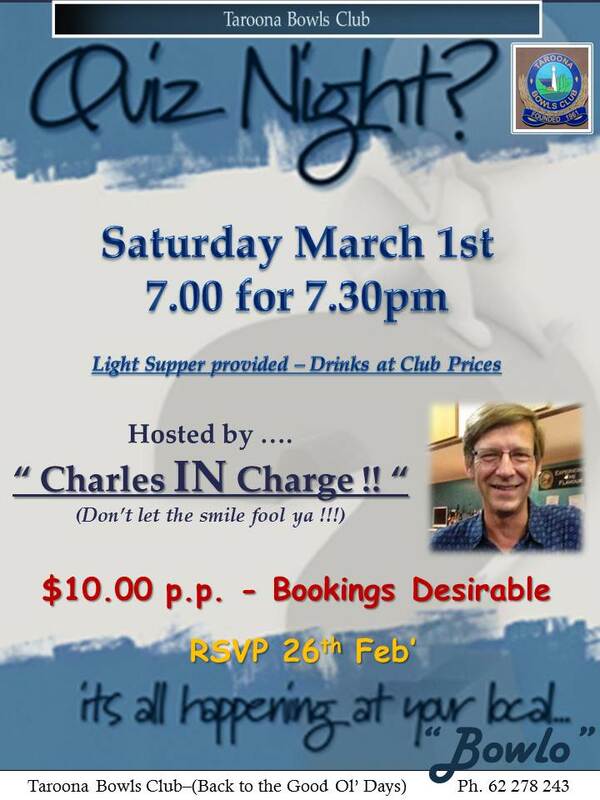 If you haven’t already, book yourself in for Saturday night now. 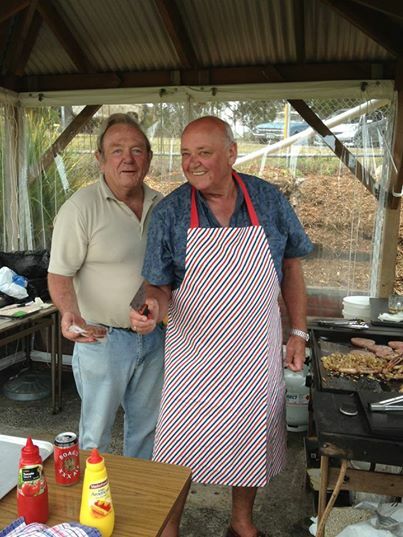 Chef Paul’s famous festive grub and santa, dancing and kris kringle for some entertainment. See you there. Looking for something to do this long weekend? 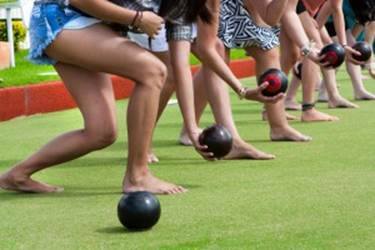 What could be better than a social game of bowls in the (hopefully) winter sunshine? 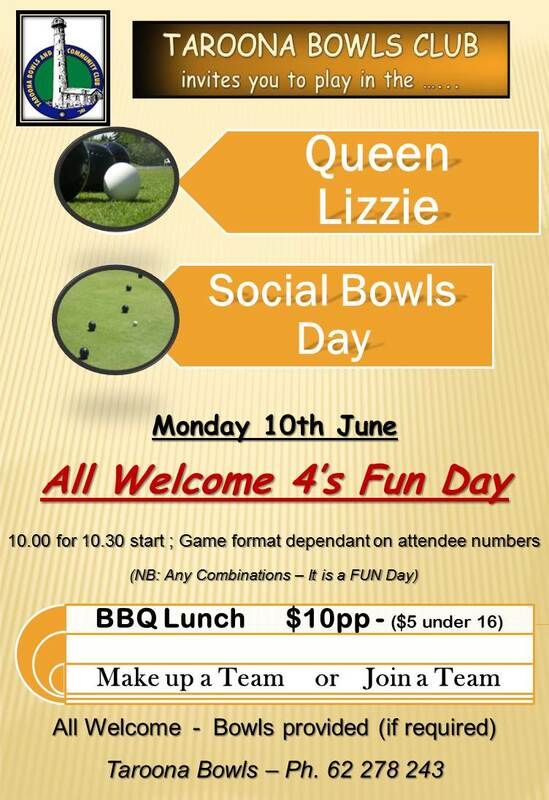 Royalist or Republican, join us for the Queen Lizzie Bowls Day.